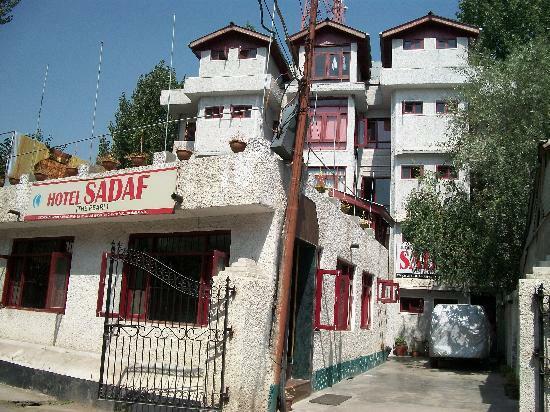 Located close to the airport and very close to the Tourist Reception Centre, Hotel Sadaf in Srinagar offers clean and comfortable accommodation at budget rates. 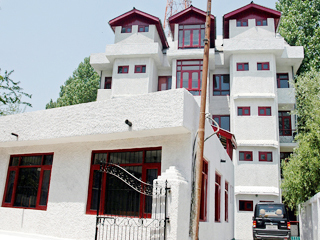 It is surrounded by the Kashmir market and the Dal Lake. 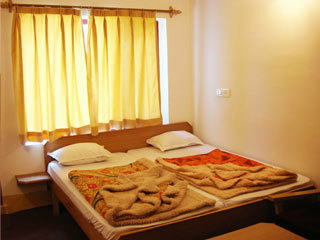 The hotel provides all comfort amenities and the courteous staff wait on you to make sure your stay is comfortable. ATM/Banking, Breakfast Services, Health Club, Business Facilities, Exhibit Space, Coffee Shop/Cafe, Security Guard, Airport Transportation, Conference Hall, Audio-Visual Equipment. Bottled Water in Room, Air Conditioning Room, Television Room, Cable/Satellite TV, Bathrobes, Complimentary Newspaper, House Keeping, Attached Bathroom, Safe Deposit Locker Facility, Wakeup Calls. 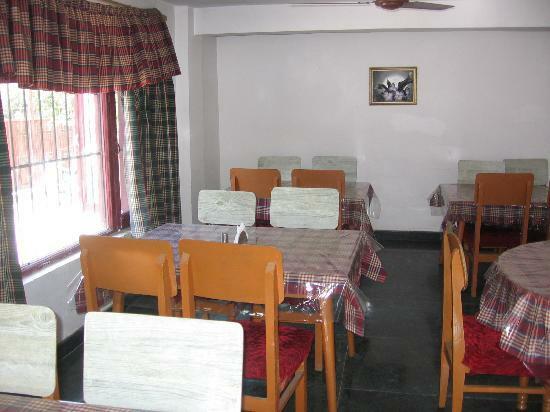 ATM/Banking, Breakfast Services, Business Facilities, Coffee Shop/Cafe, Conference Hall, Doctor on Call, Laundry Facilities, Parking, Restaurant, Room Service, Secretarial Services. 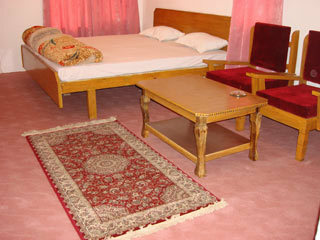 User reviews for "Sadaf Hotel Srinagar"